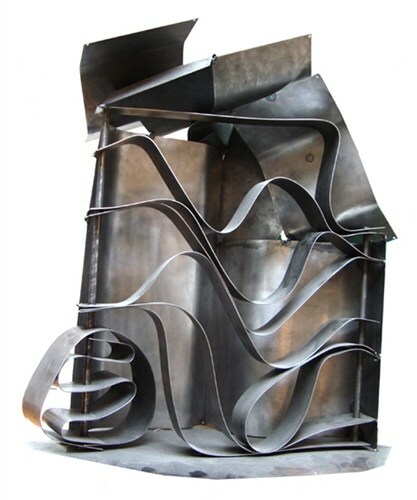 Jolanta Jagiello is a welded metal sculptor. 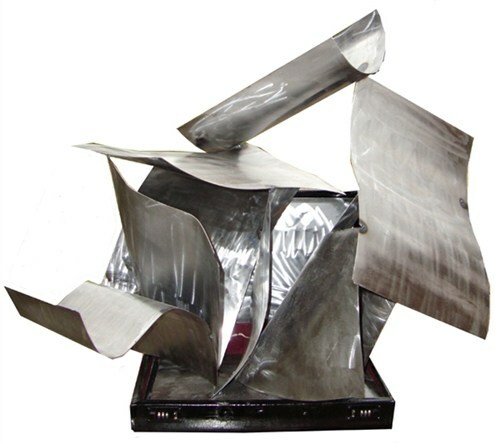 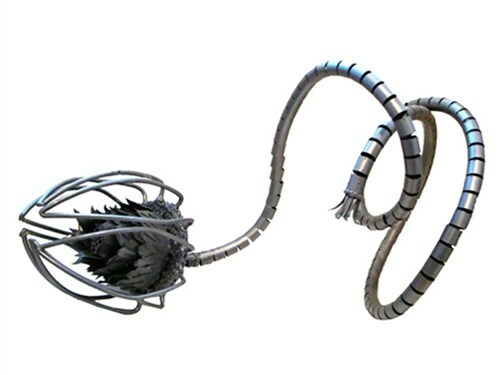 Her work is both functional and decorative, made from salvaged metal objects she comes across in her daily life. 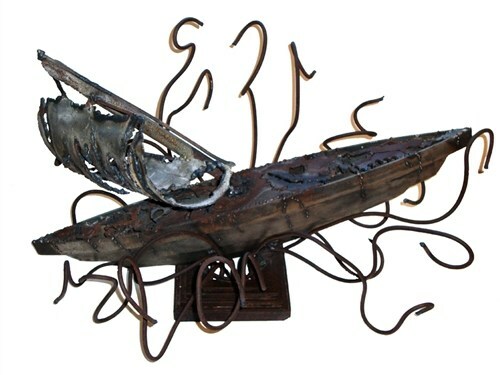 She is inspired by her metal finds to combine them into 'new' work.